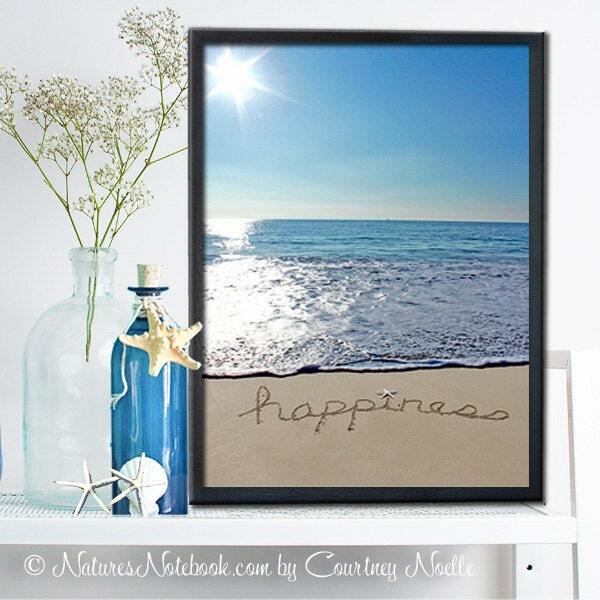 Happiness written in the sand will liven up any room in the house. Give the gift of happiness, literally! This is sure to brighten anyones day!